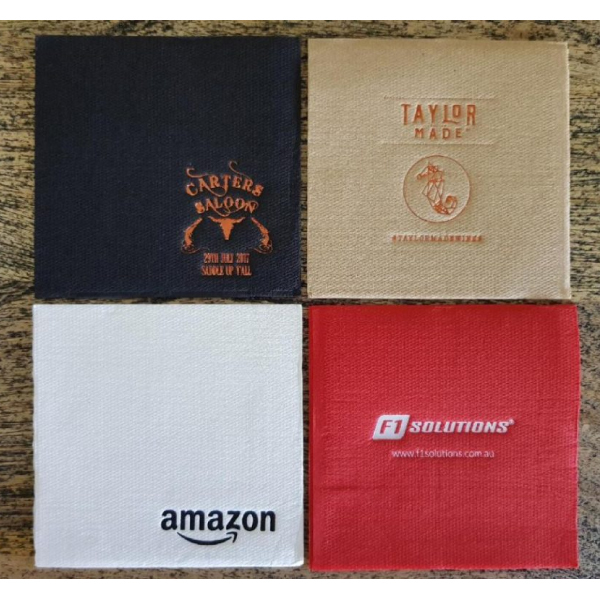 A cocktail napkin made from recycled materials featuring a print of your message or logo! Want a more environmentally friendly napkin? 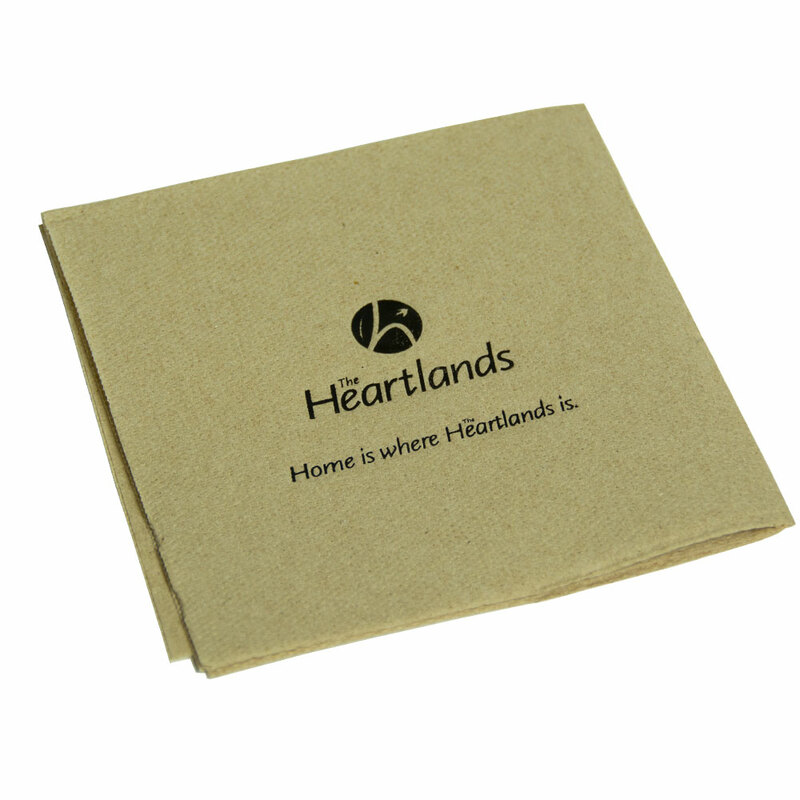 Why not choose some of the recycled napkins for your next event, restaurant or bar? They look fantastic and are an easy way to enhance your brands image and get it remembered. What's your favourite drink or cocktail you are going to enjoy alongside these fantastic printed napkins?